Avocado lovers rejoice! Which pretty much includes everyone, right !?! Did you know that a ‘standard’ serving of avocado is actually 1/5 of a whole fruit? Call me crazy but that is a super odd quantity! More importantly who the heck eats 1/5 of an avocado? How do you even divide an avocado into fifths? Most folks easily eat an whole avocado without batting an eye! Therefore, for simplicity sake throughout this article I am going to use one half an avocado as the standard for comparisons. 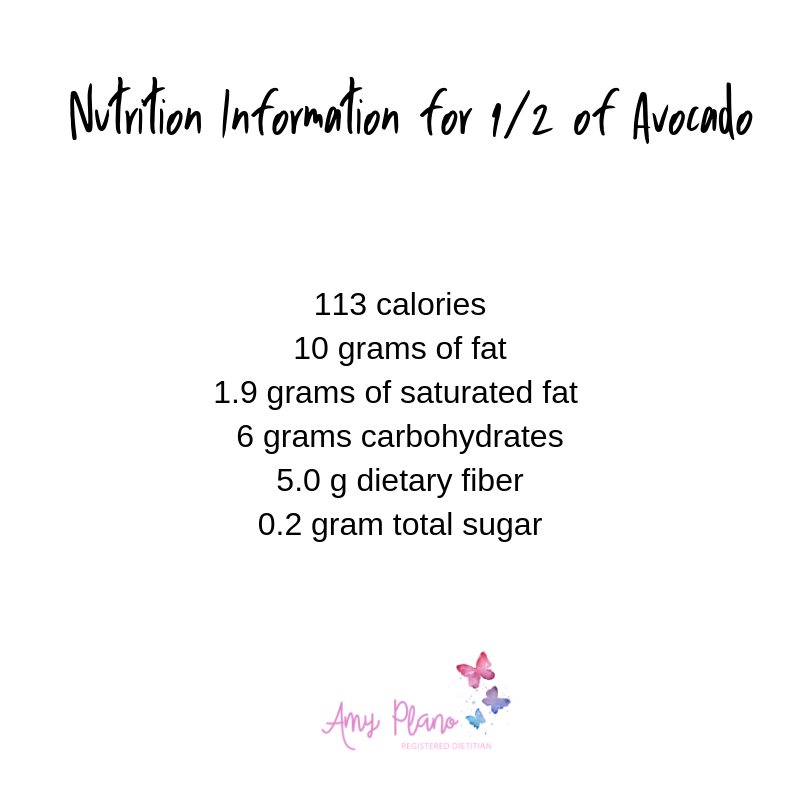 However, as you can see avocados are predominantly fat and unfortunately do not come without calories. That would be a girl’s dream come true, right? In fact, we actually qualify an avocado as a high calorie, high fat, high fiber, low carbohydrate food. So while their health benefits are seemingly endless we still need to consume them responsibly. More about that later. So let’s get take a look at those awesome benefits! 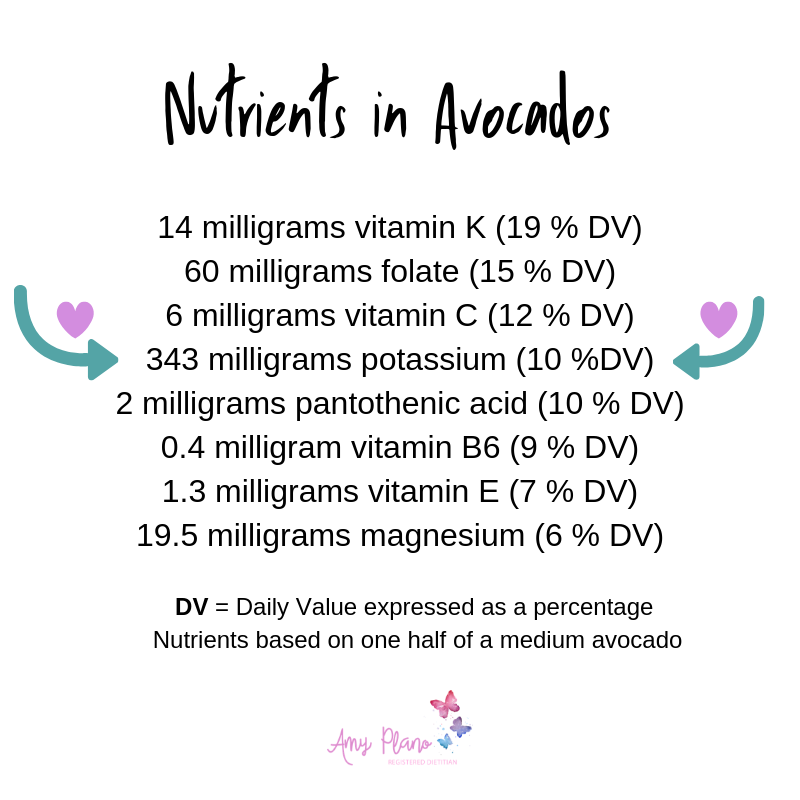 In today’s blog we are going to examine what I consider to be five of the most important nutritional benefits of avocados. In addition, we will examine different ways of incorporating avocados into your diet so you reap these awesome benefits of these tasty little nuggets of goodness. Heart disease is the most common cause of death in the world. There are several risk factors associated with increasing the risk of this deadly disease: high cholesterol and hypertension. So it would make sense to start off by discussing avocado’s potential role in decreasing these two critical risks. Let’s tackle the cholesterol piece first. What makes a food heart-healthy? You hear this buzzword tossed around all the time. But what does it really mean? As a dietition, this joke NEVER gets old! Avocados are almost all fat! In one half of an avocado there are about 10 grams of fat. This means that approximately 75-80 % of all the calories in avocados come from fat. However, foods like avocados contain what we consider “good” fats. There are two types of good fats – monounsaturated (MUFAs) and polyunsaturated fats (PUFAS). 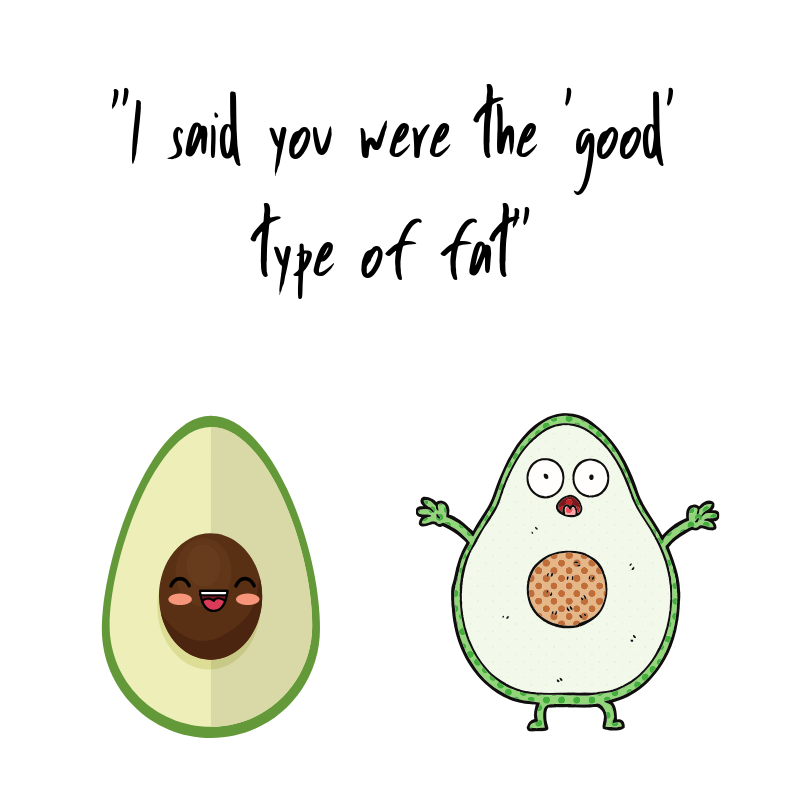 Avocados contain both of these good types of fats. So even though there is 10 grams or so of fat in a serving of avocado – about 8 grams are composed of the good fats. Not all cholesterol is ‘bad’ or even consider dangerous from a heart-health standpoint. In the body we create and process two type of cholesterol: LLD and HDL cholesterol. Most cardiologists identify LDL as the type of cholesterol we should be most concerned with. LDL cholesterol is responsible for depositing cholesterol into our arteries. While HDL cholesterol actually does the opposite. HDL cholesterol helps remove the cholesterol from our arteries and disposes of it through our liver. 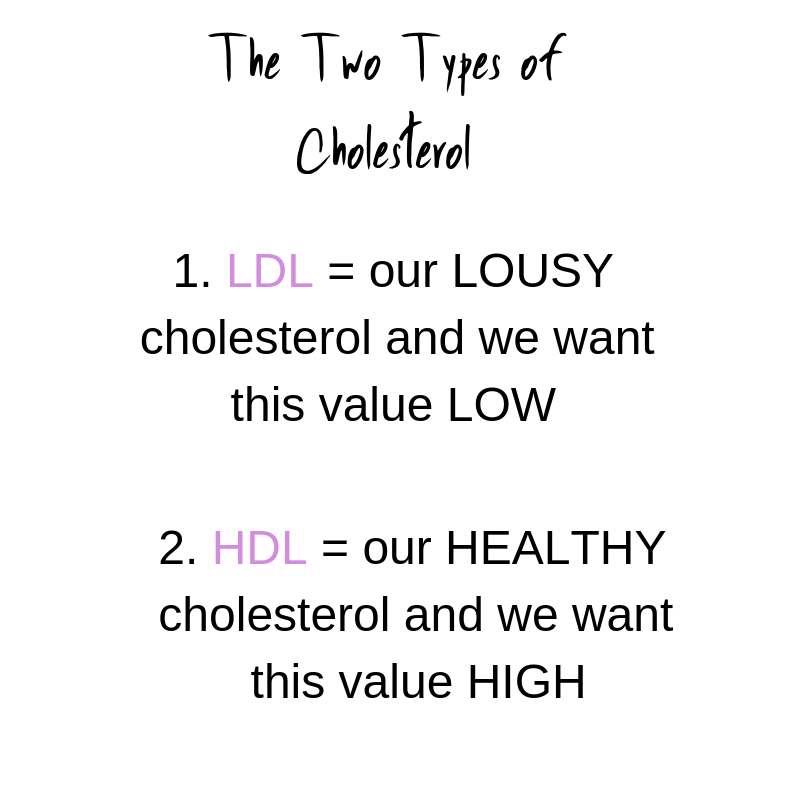 Therefore, we consider LDL our LOUSY cholesterol level and we want that value low. While HDL is considered our HEALTHY cholesterol and we want this value HIGH. Back to lovely avocados. 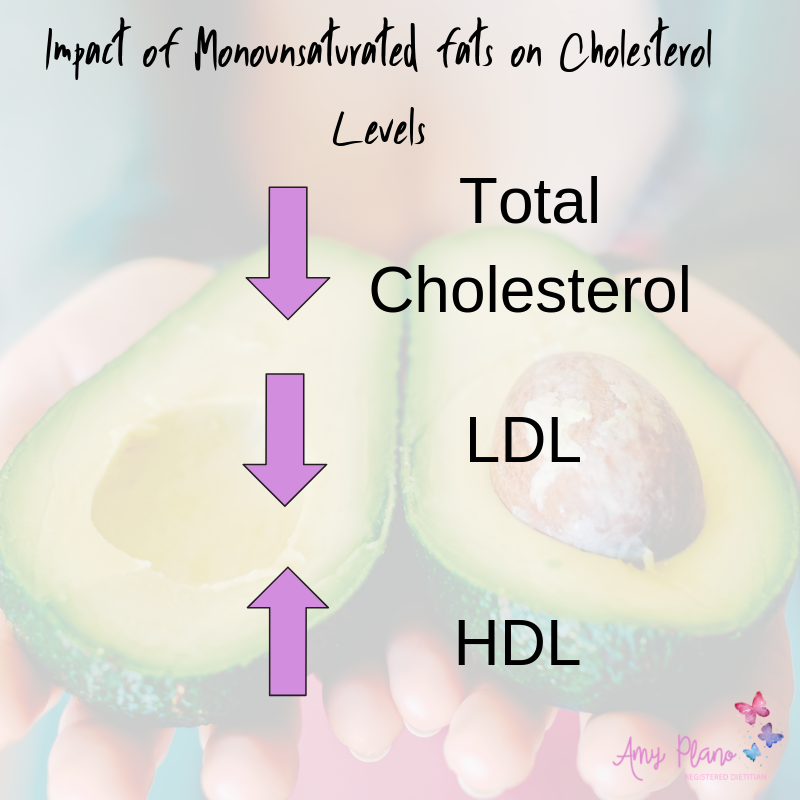 The monounsaturated fats in avocados can have a positive effect on heart-health when replacing saturated fats (aka “bad” fats). These heart-healthy fats can help lower overall cholesterol, raise HDL and lower LDL. Can someone say Trifecta?! However, just like anything any food (no matter how healthy!) it important to practice portion control with avocados. Depending on its size, like I have aforementioned, a whole avocado clocks in at about 300 + calories and easily 20 grams of fat. Yes, just like we mentioned these ARE good fats. Nonetheless, we need to be responsible with our food choices. Please feel free to eat avocados daily. Just make sure to count them towards your daily calorie and fat totals. Hypertension affects ⅓ of all Americans and is the number one risk factor for heart disease. So how do avocados come into play with this deadly disease? Avocados are high in a nutrient called potassium. A potassium rich diet may help reduce hypertension, fluid retention, protect against stroke and even help prevent osteoporosis [1, 2, & 3]. Whoa. That is a powerful nutrient. Potassium is the third most abundant mineral in the body. It serves many roles in the body all of which depend on the chemical gradient in which it creates. Potassium helps maintain fluid balance, regulates muscle contractions (like in the heart!) as well as sends nerves singles throughout the body. In fact, potassium plays a role in every heartbeat. A hundred thousand times a day, potassium is responsible for triggering your heart to squeeze blood through your body. It also helps your muscle move, kidneys function and makes sure those nerves of yours are functioning properly. However, it’s no surprise most people don’t consume enough potassium. After all, the highest source of potassium are fruits and vegetables. And truth be told people are surely slacking in this department. In one half of an avocado there is around 350 – 400 mg of potassium. Most health officials (including myself!) recommend consuming 3500 – 4700 mg of potassium per day. In this situation – the more the merrier for sure. Therefore, by consuming avocados regularly in your diet you can inch your way closer to meeting this value. Like potassium most folks don’t consume enough fiber. Also like potassium we find the majority of fiber in fruits and veggies as well as complex starches. 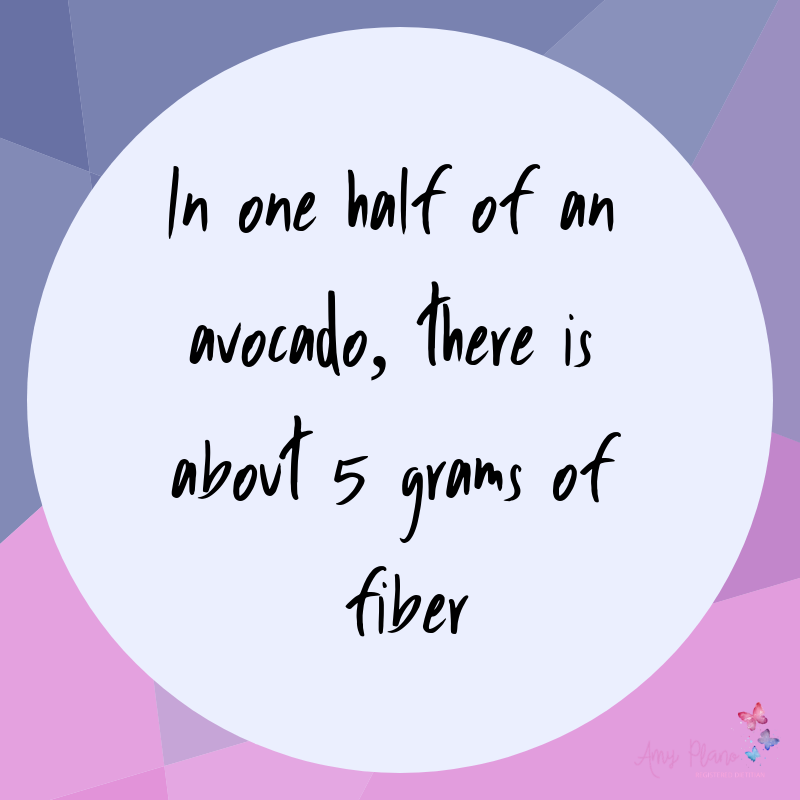 The average American consumes a whopping 13 grams of fiber per day. Curious where you come in with fiber consumption? Click here to access the fiber content of commonly consumed foods. Optimal fiber intake is set at 25 – 30 grams per day. So we are off by a landslide! Enter our little buddy the avocado. In one half of an avocado, there is about 5 grams of fiber. Not bad for a food that is mostly composed of fat! Consuming foods that are high in fiber have been linked to reducing the risk of obesity, Type 2 diabetes and heart disease. Fiber also adds bulk to our diet and promotes satiety. Avocados contain a high amount of insoluble fiber. When consumed with an adequate amount of fluid, insoluble fiber promotes optimal digestive health and bowel regularity. Insoluble fiber increases the rate at which material moves through the GI tract. It also generates larger, softer stools that are easier to pass, which helps prevent constipation and strained bowel movements. Lastly, if you suffer from diverticulitis consuming avocados regularly can help prevent flares of this painful condition. Avocados contain vitamins A, C and E. All three are are antioxidants that help strengthen your immune system. Carotenoids such as beta-carotene, lutein and zeaxanthin also act as antioxidants and are found in avocados. This abundance of antioxidants helps prevent disease and has been shown to reduce the risk or prevent the progression of cancer. I had to save the best for last. Reason number 5 for consuming avocados – they taste delicious. When ripe, most avocados have a buttery texture and mild, but nutty flavor profile. It is this fairly muted flavor that lends nicely to pairings with other stronger more overpowering ingredients. It is impossible to discuss avocados without mentioning guacamole. I feel like if I was stranded on a desert island the only three things I would need to be happy would be: 1. my husband 2. guacamole and 3. peanut butter (off course!) One of my very favorite finds at Trader Joe’s and a staple in The Plano’s home is their Guiltless Guacamole made with Greek Yogurt. With only 30 calories per tablespoon there is very little NOT to love about this food. Got a bag of ripe avocados? Why not make your own guacamole using Alton Brown’s easy to follow guacamole recipe. 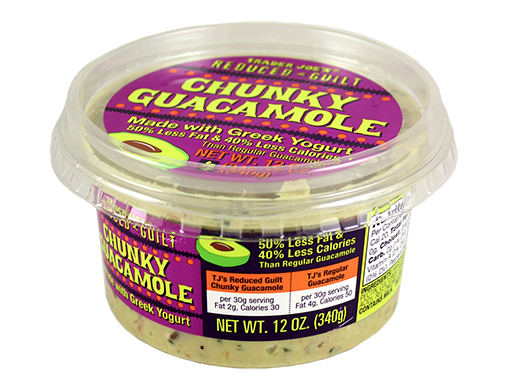 Trader Joe’s Guiltless Guacamole – Yum all day long! While most commonly consumed in the form of guacamole there are SOOOO many other tasty ways to consume avocados. Here is a fairly basic list of 23 Delicious Ways to Consume Avocados. But if you want to get fancy Epicurious has got you covered with 24 Ways to Eat an Avocado. Please check out # 4 (Hello, Chocolate mousse!) and # 22 which provides new face for an old-time favorite avocado toast. Therefore, there is no shortage of delicious ways to incorporate avocados into your lifestyle. I know you kiddos are super creative! Was is your favorite way of using these tasty little nutrition powerhouses? Please share in the comments below. 1. Schardt D. Potassium: Bones, stones, & strokes on the line. Nutrition Action Healthletter. 2004;31(10):8-9. 2. U.S. Department of Health and Human Services. Part D, Section 7: Fluid and Electrolytes. The Report of the Dietary Guidelines Advisory Committee on Dietary Guidelines for Americans 2005. Available here. 3. Alderman MH. Presidential Address: 21st Scientific Meeting of the International Society of Hypertension: Dietary sodium and cardiovascular disease: The ‘J’-shaped relation. J Hypertens. 2007;25(5):903-907. Keto vs Atkins: what’s actually the difference? Both are low carb, high in fat and share a large majority of the same principles but there are differences. We are going to get to the bottom of this mystery once and for all. Few things in the world of nutrition have been debated as much as “carbohydrates vs fat.” For decades we’ve been told fat is detrimental to our health. Meanwhile low-fat “diet” products, often full of sugar (and crap!) flood just about every aisle in the supermarket. Meanwhile, our population seemingly gets fatter, sicker and takes more medications than ever. To eat carbs or not to eat carbs. That is the age-old question. Therefore, it is no surprise that over the last few decades, low carbohydrate diets have made a resurgence. Also thankfully the pendulum has finally swung in a promising direction as it relates to fat intake. Many health professionals now support that a low carb diet is a viable option to treat obesity and other chronic, Western diseases. Yay finally for legit science! However, despite advances in research there still seems to be confusion among the various low carb diets. In fact, one of the common statements I hear in my practice from patients is that they are following a ketogenic diet. But are they really? More often that not – upon a quick review of their actual eating patterns it becomes apparent their eating style is more consistent with an Atkins diet rather than of a strict ketogenic diet. But does it really matter? Aren’t all low carb diets created equal and illicit the same results? The answer as you will see is not that simple. It is important to note the goal of this blog is purely informational. As a practitioner I have no personal bias as it relates to a low carbohydrate diet. This means I am neither for or against them. I meet my patients in their health journey ‘where they are’. With that being said it is important to me that my patients are properly educated and not misinformed. Therefore, the intention of this blog is not to debate whether or not a low carb diet is healthy. The intention is to instead to address the differences and similarities of two of the most popular low carbohydrate diets: The Atkins Diet and the Ketogenic diet (aka just Keto). Both are low carb and share a large majority of principles and beneficial outcomes, but a few subtle differences exist too. But what are the main difference between these two diets? And do these differences really matter? Does one promote more long term health benefits? Let’s get some answers. Before we examine what makes both diets unique it is critical to address the similarities between Keto and Atkins. I believe it these striking similarities that often have someone thinking they are following one type of low carb diet; when in fact they are following a different approach. At the most basic levels, both Atkins and Keto are low carb diets. However, surprisingly there is no standard definition of what actually constitutes the term “low carb”. Both Keto and Atkins respectively present and adhere to their own definitions. 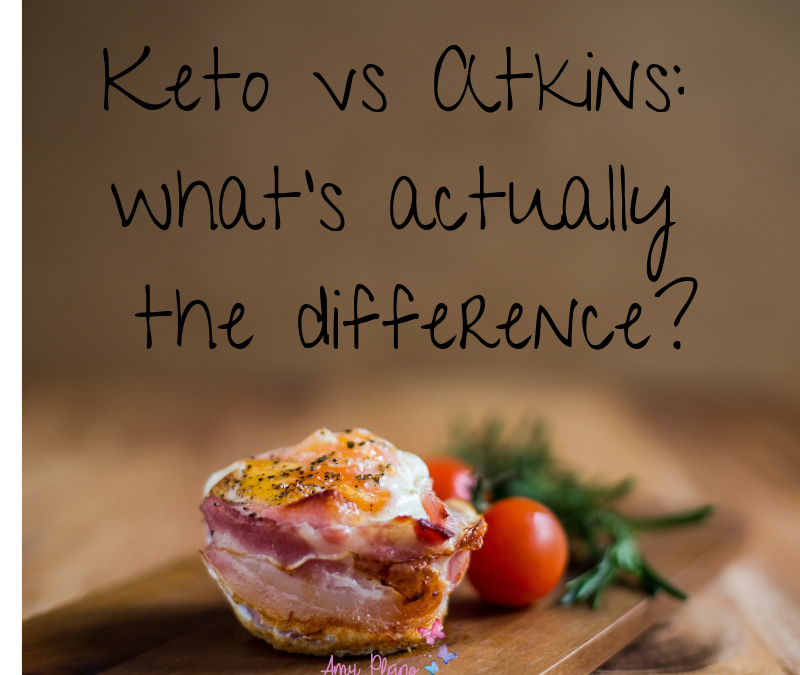 As you will see, it is these very definitions that set Keto and Atkins apart from one another. Definitions aside, it is fair to make the general assumption that a low carb diet restricts carbohydrates, such as those found in sugary foods, pasta, fruit and bread. For both diets, their success centers around lowering the body’s carbohydrate intake in an effort to lower insulin and consequently burn fat as fuel. This process is known as ketosis. In the absence of carbohydrates the body produces ketones. Ketones are an alternative fuel source for the body to use when blood sugar (glucose) is in short supply. The goal of both Keto and Atkins is to tap into the body’s fat burning potential. Once this switch is flipped, the body changes from burning carbohydrates to fat. Therefore, by restricting carbohydrates, insulin levels decrease, and fat burning increases dramatically. As we will see in this blog, ketosis plays a pivotal role in each of the diets but in different ways, thus affecting how sustainable each diet is in the long run. 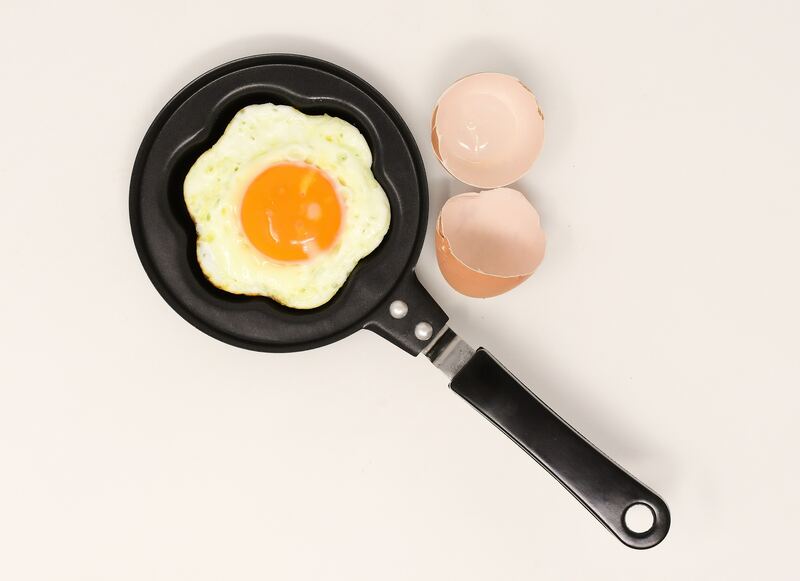 High fats foods such a meat, eggs, full fat dairy and liberal amounts of fats form the backbone of both Atkins and Keto. However, Keto greatly favors calories come from fat. While in Atkins, fat receives less of an emphasis, with a more dramatic shift towards higher protein lower carb consumption. Atkins was created specifically for weight loss. While Keto was developed in the 1920’s as a treatment option for epilepsy. But recent research suggests the Keto and Atkins diets may provide health benefits including by not limited to weight loss, optimized blood sugar, improved insulin sensitivity, even reduced risks of various cancers and some neurodegenerative diseases (1, 2). Keto by definition is a high fat, moderate protein, very low carbohydrate diet. The dietary approach is linear from start to “finish”. There is no maintenance plan once you reach your goal. Instead, you sustain the same fixed eating patterns indefinitely. The primary goal of eating in tune with these specific percentages is to get the body in ketosis. By following this high fat, moderate protein, low carb diet the individual is able to significantly lower their insulin levels. This radical shift in fuels prompts the body from burning from glucose to creating and using ketones. In turn, facilitating fat burning. Keto is a high fat, moderate protein,low carb diet. Let’s be clear about something. Keto is a high fat diet. Not a high protein diet. So you don’t need/want huge amounts of protein. Protein in excess of what your body uses/needs can be converted to glucose, making it more challenging to get in (and stay!) in ketosis. Most people who think they are following Keto often fail to recognize this piece. They get confused with Atkins where protein intake is unregulated and encouraged. They think the same applies for Keto. Well, it does not. 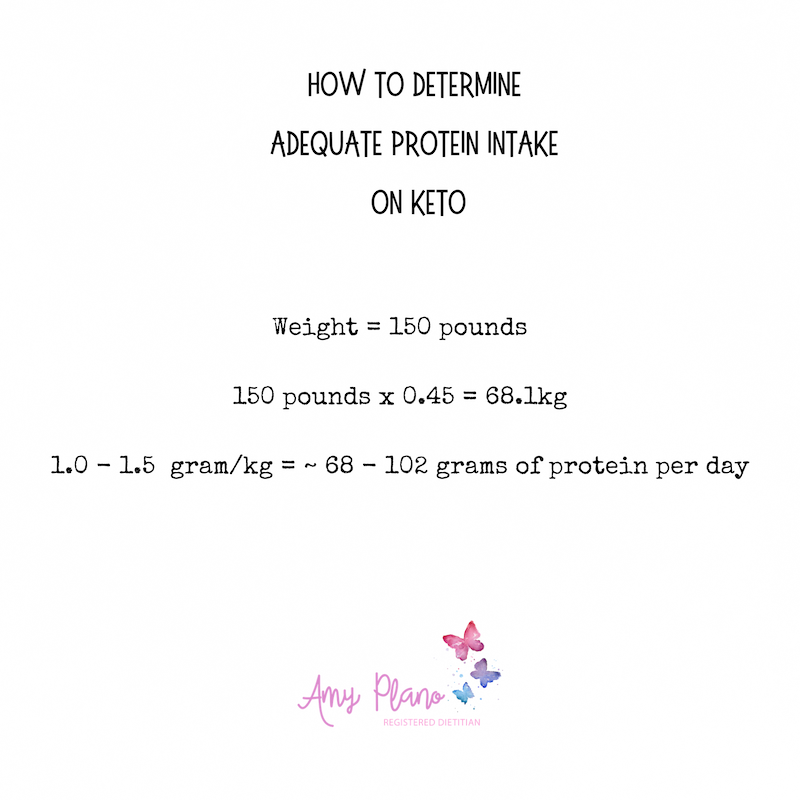 On Keto, protein intake needs to be determined and adhered to in order to maximize results. When following a true Keto diet, long term compliance with these specific guidelines is critical. If the guidelines are violated, the benefits of ketosis will not be actualized and the individual may actually end up gaining weight. Therefore, in embarking on Keto the individual must make (and sustain!) significant, permanent, lifestyle changes. No compromising. No backing away. Just a full lifestyle adjustment regarding how you view food and nutrition. No biggie, right ? I know counting calories is often noted as not necessary on Keto. However, I am going to disagree here. Think about it. Keto relies on very specific percentages based on total calories consumed. While I agree due metabolic adaptations in relation to hormone regulation you can likely consume a higher level of calories – you still need a starting point for calories. If you do not establish a baseline level of calories, it is impossible to determine the actual percentages of fat, protein and carbohydrates you need to consume. Therefore, you need a starting point for calories to base your percentages off of. Makes sense, right? Now let’s transition to the examining the Atkins diet and what makes it is this approach unique. The Atkins diet is promoted in four phases: Induction, Balancing, Fine-Tuning and Maintenance. The first phase is the most restrictive and vaguely resembles the overall platforms of a ketogenic diet with one major caveat; there is no restriction on protein just carbohydrates. As time progresses and the individual gets closer to their goal weight complex carbohydrate intake increases and the diet becomes less carbohydrate restrictive. Induction: Carbohydrates are restricted to no more than 20 grams per day. Emphasis is placed on high fat and high protein foods, with the source of carbohydrates coming from dark, leafy greens. Balancing: Nuts are incorporated, low carbohydrate vegetables and small amounts of fruit. Fine-tuning: As someone approaches their goal weight, they begin to add more carbohydrates slowing down weight loss. Maintenance: High fiber carbohydrates are significantly increased and based on an individual’s level of “tolerance” more or less or added. There are no restrictions placed on fat consumption. More importantly, there is no restriction on protein. You are encouraged to eat as much protein and fat as long as you keep your carbohydrates where they need to be in each respective phase. You don’t need to ‘hit’ specific percentages for your macronutrients. Additionally, you can eat as many calories as you like. Therefore, depending upon your personal eating style this can become a high calorie, high fat, high protein, low carbohydrate diet. So we have addressed both the similarities and the respective differences of Keto and Atkins. Now let’s talk about how they compare. Here is a summary of the keys points. Changes from phase to phase, starting with drastic reductions followed by gradual reintroduction. Relatively Fixed level: Approximately 5-10% of total calories. Often based pm approximately 1-1.5 grams of protein for each kg of bodyweight. High fat intake. As much as 65 – 85% total calories. 4 phase process where carbs are slashed then gradually reintroduced. Once nutritional ketosis is achieved optimal carb, fat and protein levels remain unchanged. Ketosis highest during phase 1. After that ketosis is decreased as carbs are slowly reintroduced. Optimal production levels maintained throughout course of diet. With ketosis the Atkins diet looks to achieve it in phase 1. Perhaps the most significant difference between Keto and Atkins is how the macronutrients are specifically distributed. Macronutrients (aka ‘Macros’) are the amount of carbohydrates, fat and protein someone should consume based on their specific needs. Keto as you have seen is highly specific with finite macronutrient ratios. While Atkins promotes a level of food quality (high fat, high protein, low carb) but makes no mention of actual quantity. 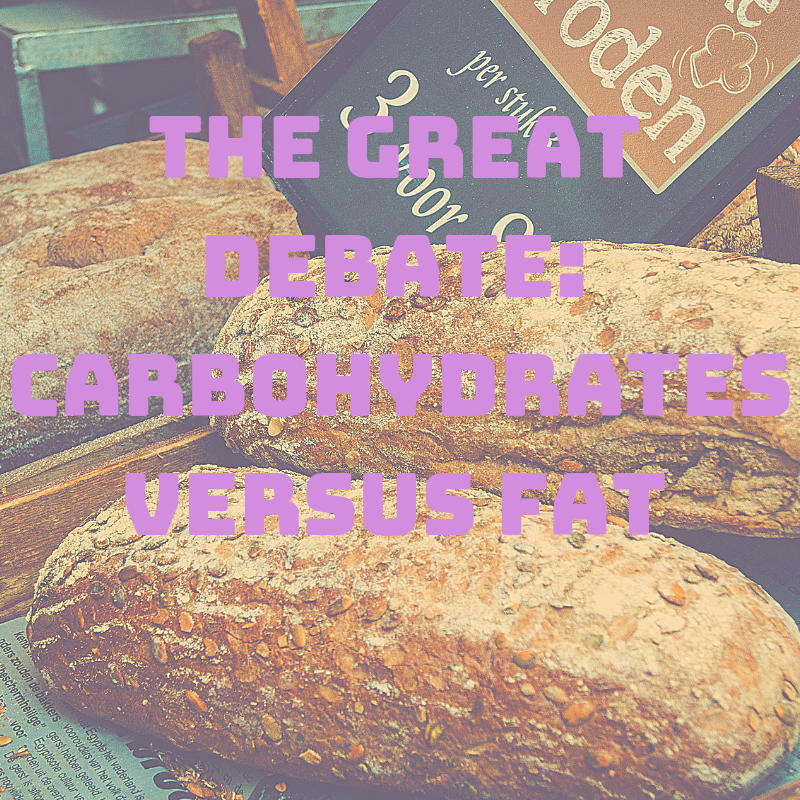 There is no denying the fact both diets are low in carbohydrates. However, long term Keto promotes a consistent lower carbohydrate diet. Generally speaking, most people on Keto keep their carbs below 30 – 50 grams for.ever. Yes, as already noted, there are no phases or progression of carbohydrates for Keto. Just one steadfast, unwavering level of uniform carbohydrate intake. In the Induction phase, carbs on Atkins are set at 20 grams or under. However, as the individual progresses through the various phases additional carbohydrates are added. While these additional carbohydrates are not ‘junk’ carbs – the body still recognizes them with a similar blood sugar response. Additional carbohydrates promote an increase in blood sugar. This rise in blood sugar drives up insulin. Ultimately, knocking the individual out of ketosis. Atkins unfortunately diet does not turn you into a fat burner for the long haul. This is simply because as you progress you are allowed to eat an upward of 100 grams of carbs per day. This amount (for many) is sufficient for your body to keep burning sugar for fuel – not fat. Keto, on the other hand, requires sticking to 30 – 50 grams of carbs per day increasing the likelihood of long term ketosis. One area of carb counting that can get a little confusing is the whole “net” carbohydrate situation. Atkins utilizes a net approach to counting carbohydrates. While Keto counts total carbohydrates. Don’t worry, though — it’s not nearly as confusing as it sounds. Net carbohydrates are what you’re left with after subtracting the grams of fiber per serving from the total carbohydrate amount per serving. In this approach, you can also subtract sugar alcohols as well such as xylitol, sorbitol and erythritol. For example, if an item has 30 grams of carbohydrates and it contains 10 grams of fiber, then the amount of net carbs the item contains is 20 grams. According the creators of Atkins, the method to the madness is the net carb amount reflects the grams of carbohydrate that significantly impact blood sugar level. This follows the assumption there is little to no impact of both fiber and sugar alcohols on blood sugar. Therefore, when following Atkins these are are the only carbs you need to count. Foods that are low in net carbs such as nutrient-dense vegetables and low glycemic fruits such as berries don’t cause a significant impact on blood sugar and therefore are less likely to interfere with weight loss. When it comes to counting carbs on Keto it really depends who you ask! Some true devotees of Keto will count total carbohydrates independent of fiber. While others followers of Keto aim for 20-25 grams of net carbs OR ~ 50 grams of total carbs. Either way you slice it the goal is to keep carbohydrates low enough to decrease insulin levels and facilitate fat burning. The Dietary Guidelines set forth by the U.S. government promote a diet containing 20-35 % of total calories coming from fat. Therefore, comparatively Keto is considered a very high fat diet with 65 – 85 % total calories coming from fat. Atkins is also higher in fat than your typical recommended diet. But not as high as Keto. The emphasis is slightly different with Atkins. The focus to is instead on removing carbs while equally boosting protein and fats. Also unlike Keto, there is no set amount of daily fat you are required to consume on Atkins. The main emphasis on Atkins is to keep carbohydrates below the set level for each phase. While high fat foods are encouraged, fat intake can vary from person to person. On Keto an ‘adequate’ or ‘moderate’ amount of protein is encouraged. While on Atkins protein intake (like fat intake) has no set amount. Therefore, it is possible for Atkins to become a low carbohydrate, high protein, high fat diet. Why does this matter? Certain factors like eating too much protein can (for some individuals) get in the way of ketosis and increase the need for gluconeogenesis. Gluconeogenesis is just a fancy term for making glucose from non-glucose sources like protein and fat. It’s a process when your body converts excess protein or dietary fat you eat into blood sugar for energy. Some researchers believe the protein sources commonly consumed on a low carb diet have the propensity to raise insulin levels. In response to an increase in insulin levels, ketogenesis is downregulated. This is why eating ‘too’ much protein can impair some individual’s ability to get in and stay in ketosis. But, this does not mean you should restrict your protein consumption either! But what it does mean is someone following Keto NEEDs to determine their adequate level of protein intake. A good general rule of thumb is to aim for 1.0 – 1.5 grams of protein per kg body (3). To convert your weight into kg simply multiply your weight in pounds by 0.45. By taking the time to determine what a moderate level of protein intake looks like, the individual on Keto can both optimize their fat burning potential and prevent lean muscle breakdown. However, your protein needs are dependent on your activity level, weight, height, gender, body composition, stress and inflammation levels in your body, etc. So keep in mind this calculation is a very basic way to determine adequate protein intake. If you are a competitive athlete you will likely need to adjust this value. In summary, it is fair to say when it comes to Keto and Atkins, Keto is much more specific with very finite guidelines. While Atkins can be seen as more ‘loosey-goosey.’ In order to achieve the benefits of Keto you have to be very precise. While the Atkins diet is more flexible. Hence Atkins could be seen as less intimidating prompting more people to try their hand at this approach. With that being said, some people thrive on a rule-based approach. They need profound structure because otherwise they’re going try to break/bend the rules at any occasion they see fit. So, it really comes down to the individual. In all honesty, despite their similarities and differences I really don’t know which one is ‘better’ per say. 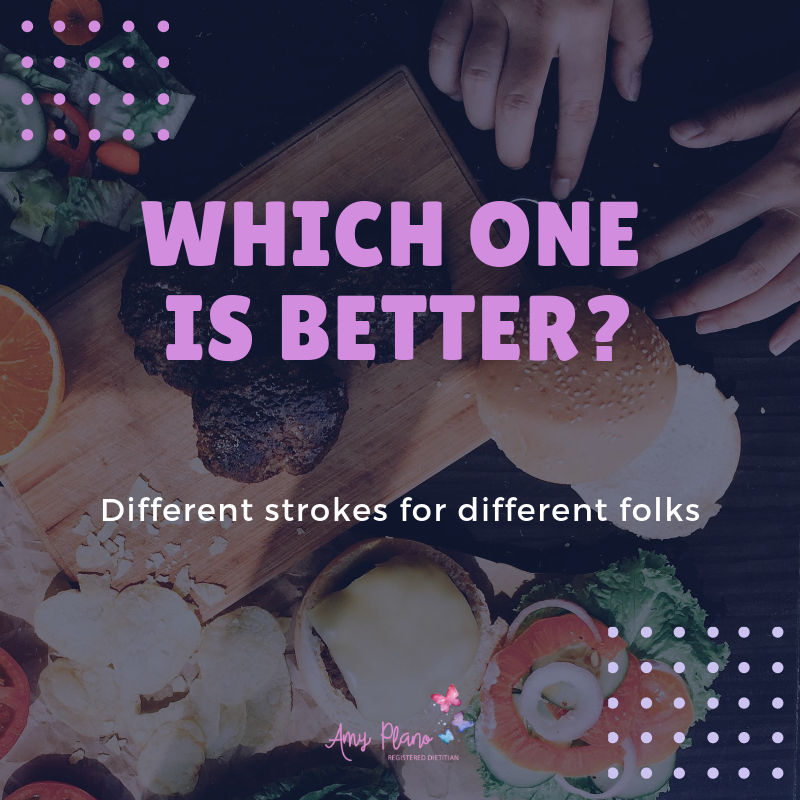 My person stance is and always has been “Different strokes, for different folks.” My goal is to meet my patients where they are and guide them based on the scientific evidence that exists. I personally think an argument could be made for pretty much any dietary approach out there. SO I guess it really lies in someone’s goals, level of dedication, persona and long term personal outlook on health and wellness. Some people just can’t wrap their arms around a low carb, high fat diet. It is SO foreign to them. 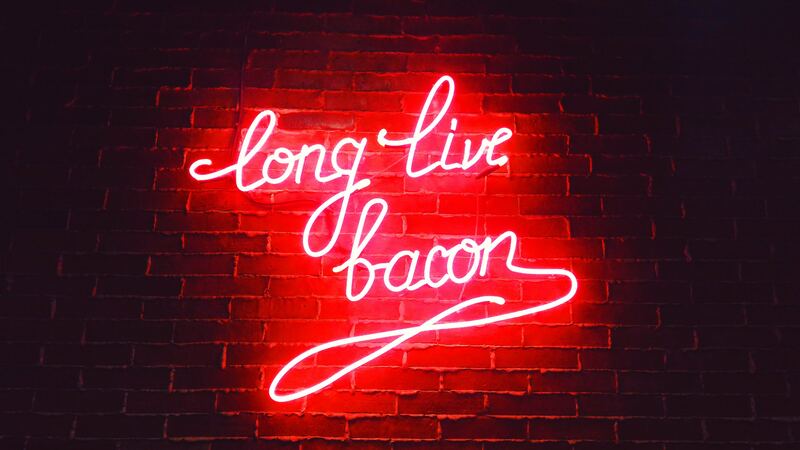 While others, embrace this dietary approach with unwavering optimism. I think the big thing with either diet is knowing the score. Based on my knowledge, the intention of Keto is more of a true lifestyle change. While Atkins (seems for most) to be a fairly short-term guide to weight loss. So if you are as they say, ”In it to win it,” I would recommend you go ‘all in’ with Keto and do it right. But truth be told – I have never.ever.ever. met anyone to be consistent long-term with either approach. Inevitably for most — pizza happens 🙂 But maybe that is just the circle of patients, friends and family members I run with? Well, I guess that is not true. Research supports long term compliance (> 12 months) on a very low carb diet in the general population is fairly low (4, 5). Surprised? I didn’t think so. Does that mean this approach is wrong? No. It just means a very low carbohydrate diet is very hard to sustain. Also I can only speak from my personal clinical experience. But once people go back to eating normal- carbs and all – they seem to gain weight back with interest. That is because each gram of carbohydrates pulls into 3-6 grams of water into the body. When you get significantly decrease of the carbohydrates – you simply take on less water. Increasing protein intake can also have a diuretic effect on the body. Therefore, it is not a surprise when a person goes off a low carb diet – they often experience shifts in fluids and therefore fluctuations in weight. And one more thing. What gets measured gets managed. Really want to knock it out of the ball park? Start tracking every morsel that goes in your mouth. And I do mean everything! Because before you even begin thinking about changing your dietary approach you need to understand the current status of your diet. The only way to do that is track what you eat and review the data. Plain and simple. Need help getting started? Why not enlist the help of one of fabulous Plano Program’s Registered Dietitians? They can not only help you determine the most effective food tracking platform – but they can provide an overall assessment of both the quality and quantity (Hello macros!) of your diet. The best part? They are likely covered by your health insurance. So why not take advantage of the awesome opportunity to have someone help you determine what to eat? Make an appointment now by clicking here. Phew. That was a mouthful! I am hopeful you found the information helpful. If anything I hope it empowers you to select the most appropriate dietary approach when it comes to low carbohydrate diets. P.S. What have been your personal experiences with low carb diets? Do you find one type of low carb diet was easier to sustain than the other? After reading this were you following one type of low carb diet – when you really were following another type? Please share your experience in the comments below. Halton TL, Willett WC, Liu S, et al. “Low-carbohydrate-diet score and the risk of coronary heart disease in women.” N Engl J Med. 2006;355:1991-2002. Halton TL, Liu S, Manson JE, Hu FB. “Low-carbohydrate-diet score and risk of type 2 diabetes in women. “ Am J Clin Nutr. 2008;87:339-46. American College of Sports Medicine position stand. “Nutrition and athletic performance. American Dietetic Association., Dietitians of Canada.,” American College of Sports Medicine., Rodriguez NR, Di Marco NM, Langley S.Med Sci Sports Exerc. 2009 Mar; 41(3):709-31. Hu T., Yao L., Reynolds K., Niu T., Li S., Whelton P. K., He J., Steffen L. M., and Bazzano L. A. (2016) Adherence to low‐carbohydrate and low‐fat diets in relation to weight loss and cardiovascular risk factors. Obesity Science & Practice, 2: 24–31. Grant D Brinkworth, Manny Noakes, Jonathan D Buckley, Jennifer B Keogh, Peter M Clifton; Long-term effects of a very-low-carbohydrate weight loss diet compared with an isocaloric low-fat diet after 12 mo, The American Journal of Clinical Nutrition, Volume 90, Issue 1, 1 July 2009, 23–32.